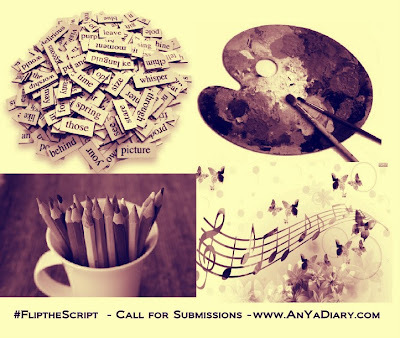 #Flip the Script: Adult Adoptee Anthology is a collective writing & art anthology sponsored by The AN-YA Project. 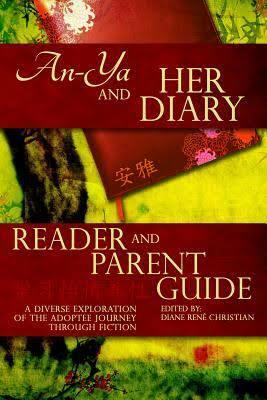 The purpose of this project is to compile a broad spectrum of adoptee points of view through literature and art. 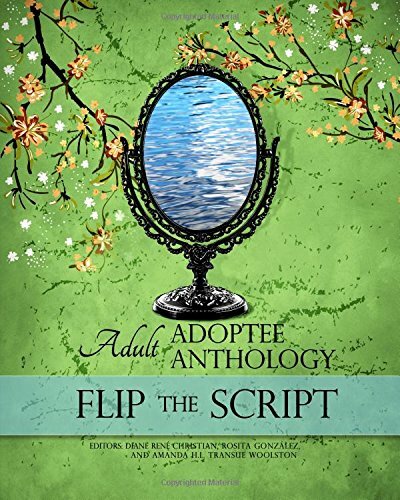 We ask contributors to reflect on the #FlipTheScript social media movement, what it means to them, and what it means to own the title “adoptee”. 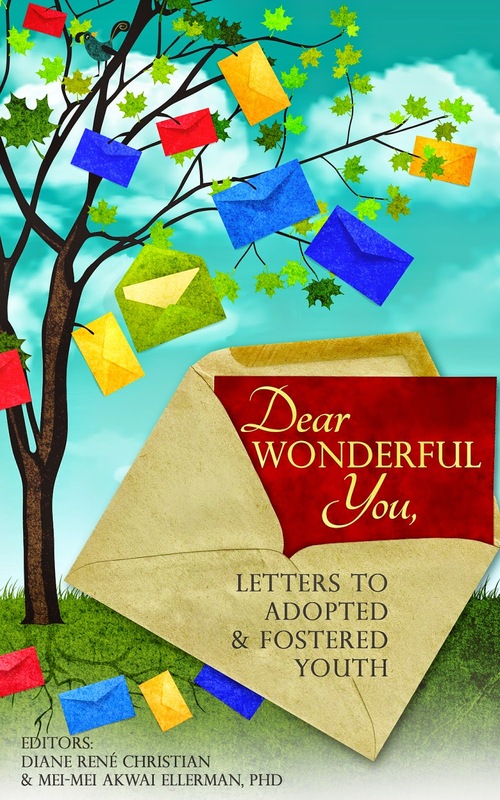 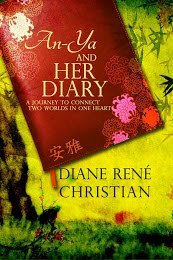 This anthology will be a collection of personal encounters, viewpoints, artistic expressions, artistic interpretations, and goals for the direction adoptees are headed— both as individuals and as a collective voice which encompasses millions of unique journeys. UPDATE: Due to the incredible volume of submissions received we will be notifying accepted contributors by July, 3rd, 2015!